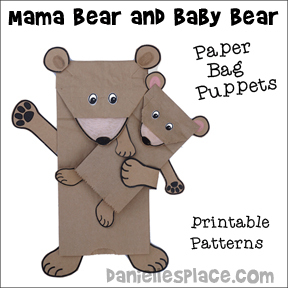 Use mini paper bags to make the baby bear puppet. 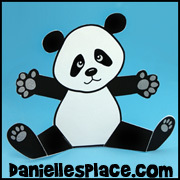 These smaller puppets are great for children because they fit their small hands. 1. Print out the patterns onto brown card stock. 3. To make the bear's faces fold under the two sides of the bottom of the bag as shown in the diagram to the right and tape them down. 4. To finish glue or tape the muzzle behind the flap of the paper bag. Glue on the feet, arms, and ears. Logan, a two year old, made these puppets with his dad. He enjoyed gluing on the face features, and hands and feet. 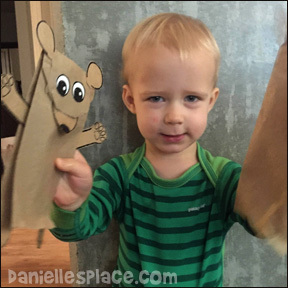 This craft requires a lot of detailed puppet parts that need to be cut out before young children can participate. But young children will enjoy gluing the parts onto the puppet and playing with the completed puppets. 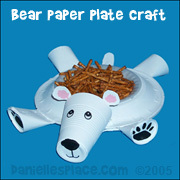 This craft is a great way to teach children big and small concepts. It also helps them improve their hand-eye coordination with the manipulation of the puppets. Watch the video on Logan's Life. 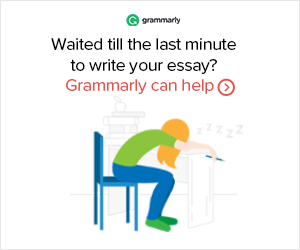 Use this craft to teach big and small concepts!